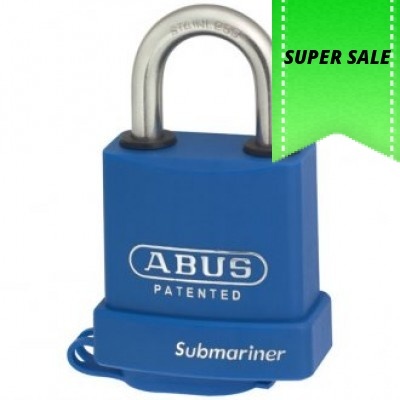 The ABUS 83WPIB Series padlocks are weather protected, chrome plated brass bodied padlocks with a plastic cover. 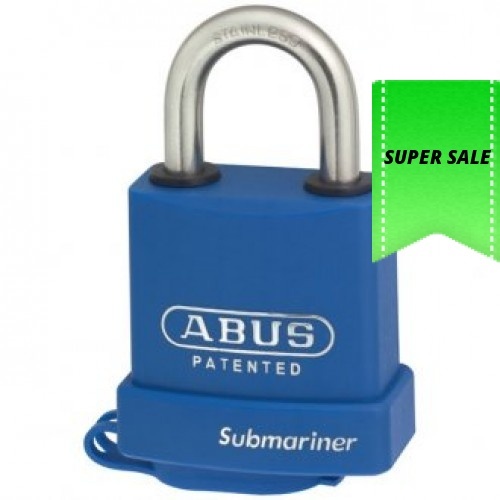 It differs from similar styled weather protected padlocks in that the body is solid brass, not laminated steel. 57 mm solid machined brass lock body with chrome plating.